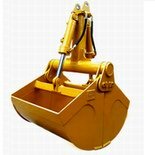 We can design and produce all kinds of excavator buckets,long reach booms and arms for various brands of excavators according to customers requirements. 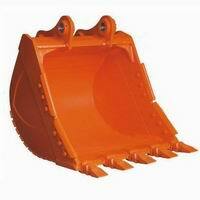 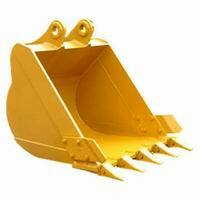 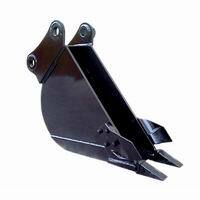 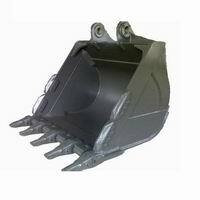 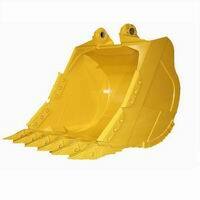 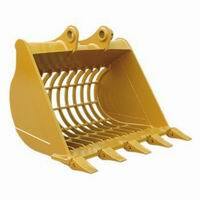 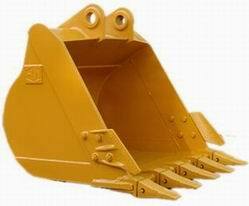 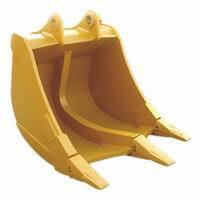 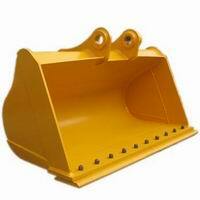 Our buckets type include rock bucket,cleaning up bucket,heavy duty bucket,standard bucket,clamshell bucket,skeleton bucket,tilting bucket,etc.The capacity covers from 0.1 cubic meters to 6.7 cubic meters,suitable for a wide range of excavators,such as caterpillar,komatsu,hitachi,volvo,kato,kobelco,daewoo,hyundai,sumitomo,etc. 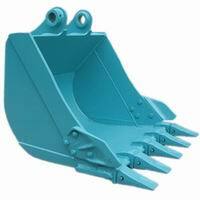 According to different operating conditions, various kinds of buckets are reasonably designed from shapes, materials, thickness of plates, and stress features,etc.